Why be salty when you brought the jersey way before things were official? It was all but guaranteed the Boston Celtics would select former Washington star Markelle Fultz with the No. 1 pick in next week’s draft. Things went differently after the Celtics and 76ers agreed to a trade that would send the No.  1 overall pick to Philadelphia, guaranteeing Fultz would not be in Boston. 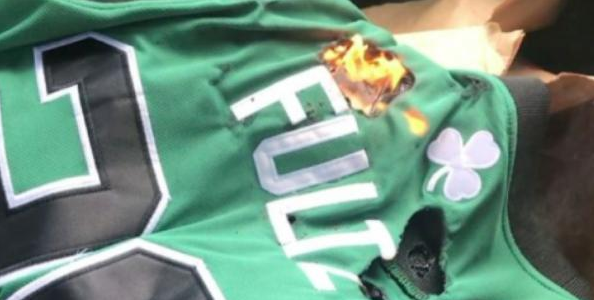 The deal pissed this impulsive fan off, forcing him to angrily burn his Fultz jersey, as if the 19-year-old made the decision on his own.